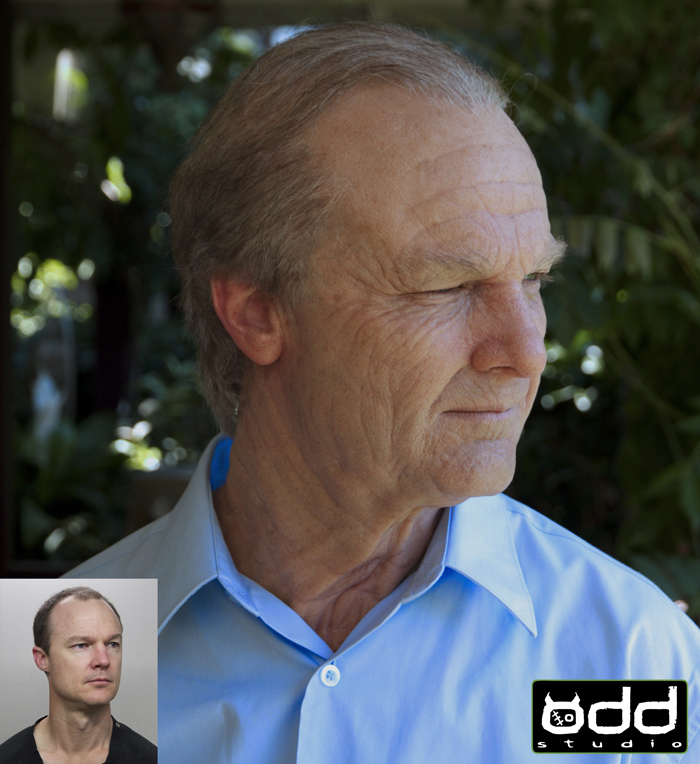 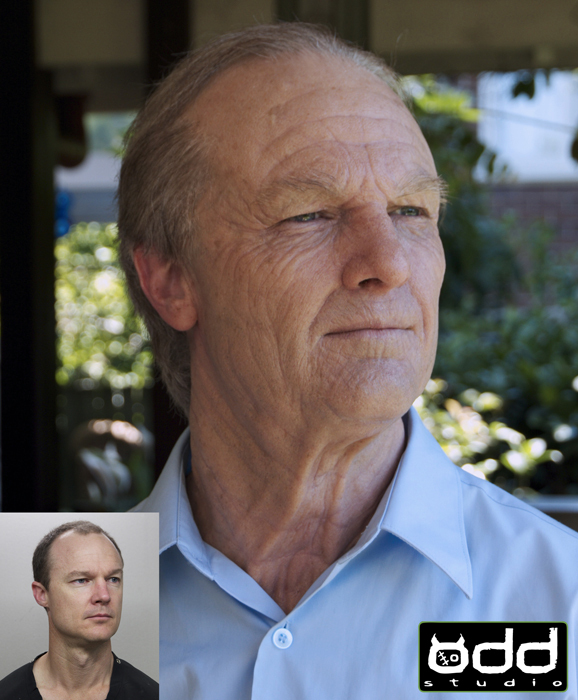 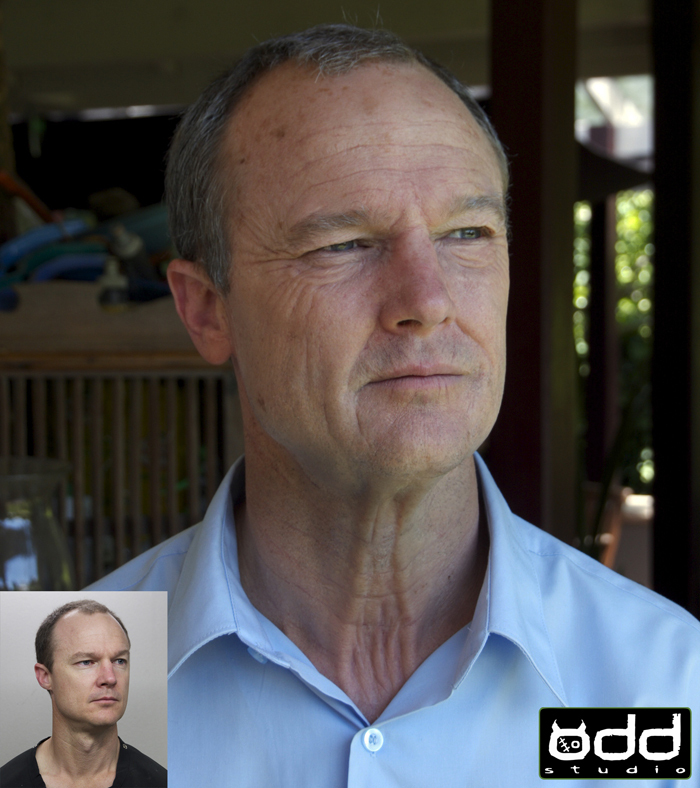 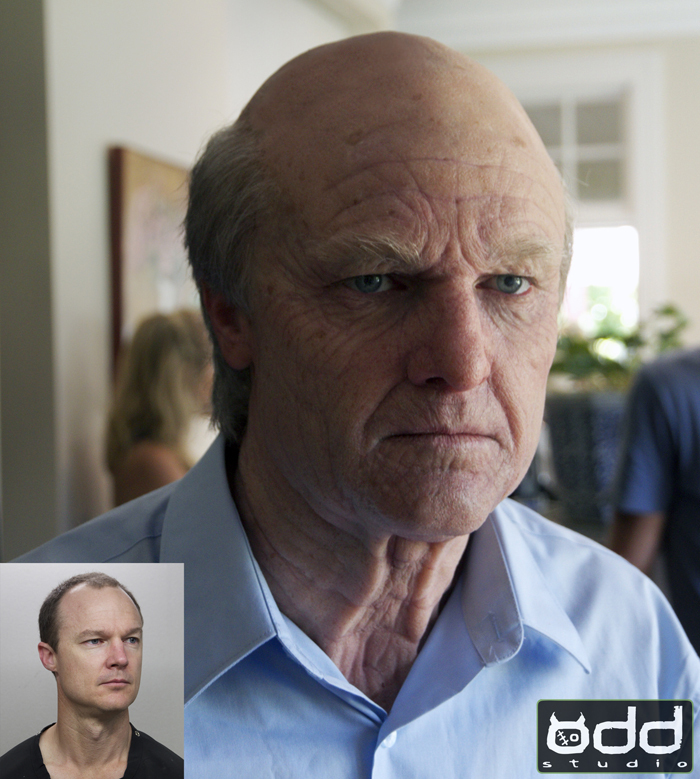 Odd Studio | SEEK aging commercial. 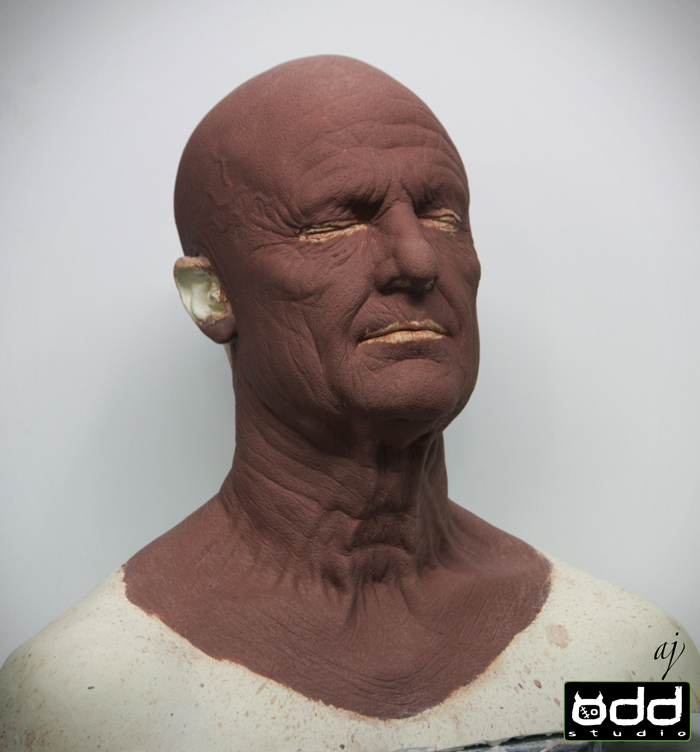 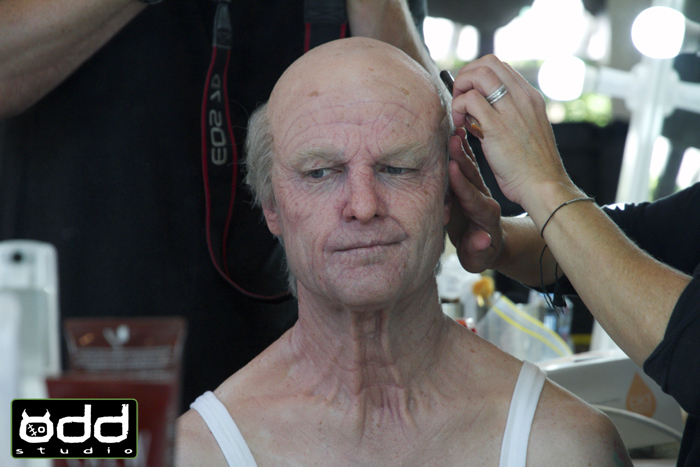 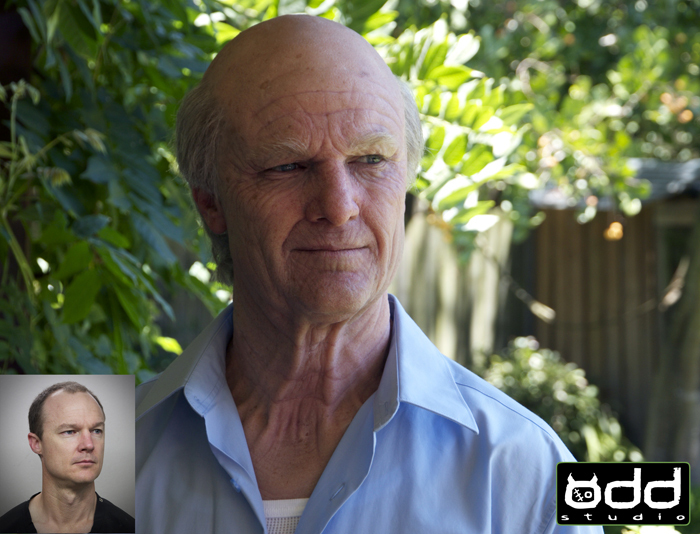 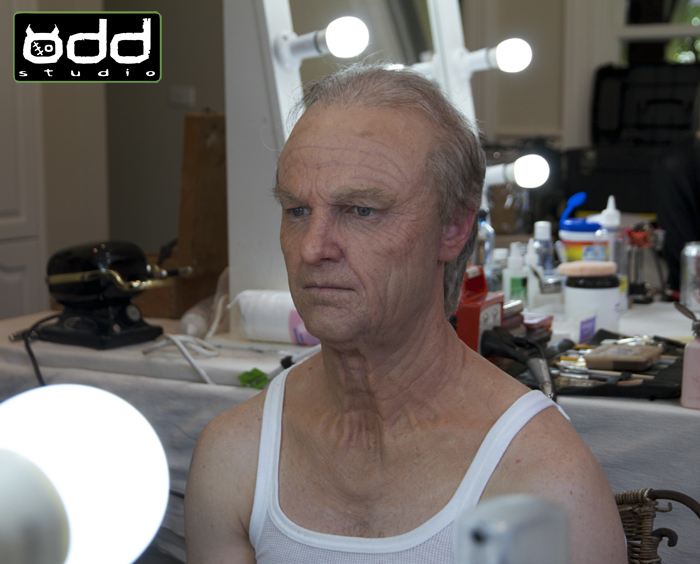 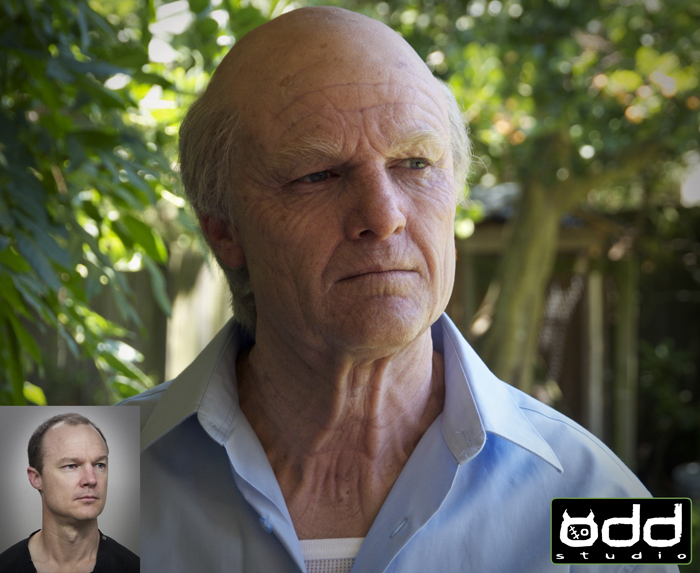 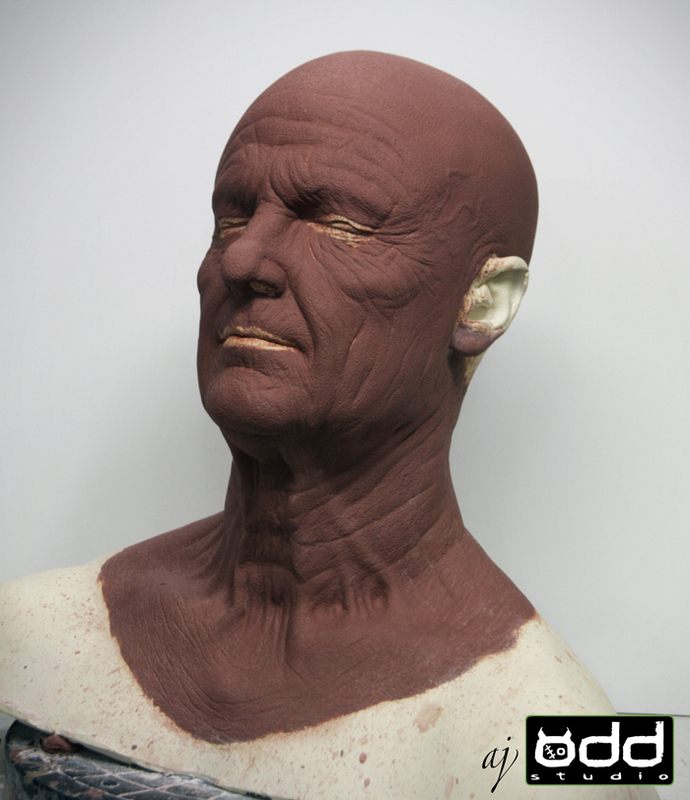 Odd Studio produced a series of aging make ups to age a character down from 85-90yrs old down to 13yrs old. 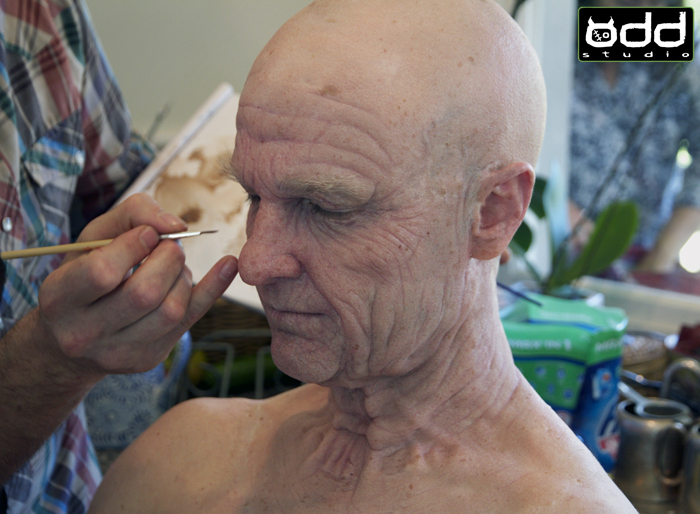 3 different actors were used and 8 make up stages were required.